The transfer window is in full swing at the moment, with clubs making their moves to bring in new players. 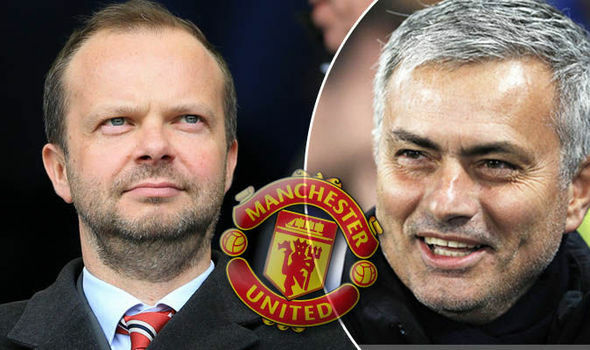 Manchester United desperately need to invest quite significantly, if they want to improve on their sixth-placed Premier League finish from last season. Now according to Globo Esporte, translated via The Metro, are claiming that PSG defender Marquinhos is embroiled in a three-way tug of war, including United, Real Madrid and FC Barcelona. Furthermore than that, the same publication are claiming that the Red Devils have made a €70m (£61.6m) for the Brazilian’s signature – although it isn’t clear as to whether that offer was made before Victor Lindelof signed on the dotted line. 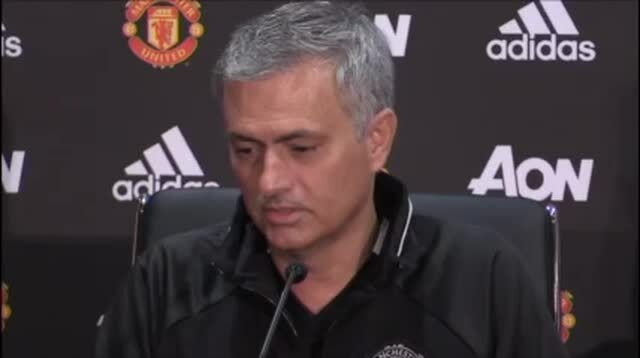 Obviously, United are clearly trying to bolster their options in defence, and when you have players like Phil Jones and Chris Smalling back there, I can completely understand Mourinho’s decision to splash the cash. However, if both Real Madrid and FC Barcelona are trying to sign the 23-year-old, it’s going to be extremely difficult for the Old Trafford club to come out on top. If we’re being realistic, both of the Spanish clubs are far more attractive propositions at this point in time, but I guess that their stature only becomes relevant if they can match our transfer bid.